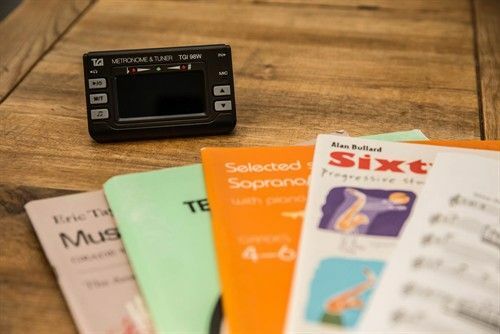 Renting can be a great way for a new starter to access an instrument if on a limited budget or to be able to start learning before committing to the outlay of owning your own instrument. We have a number of instruments that are available and ready to be used on a rental basis. Alternatively, we have other options available to enable you to get up and running without necessarily making a major outlay on a brand new instrument.Please contact us direct or drop in to view the range and options.